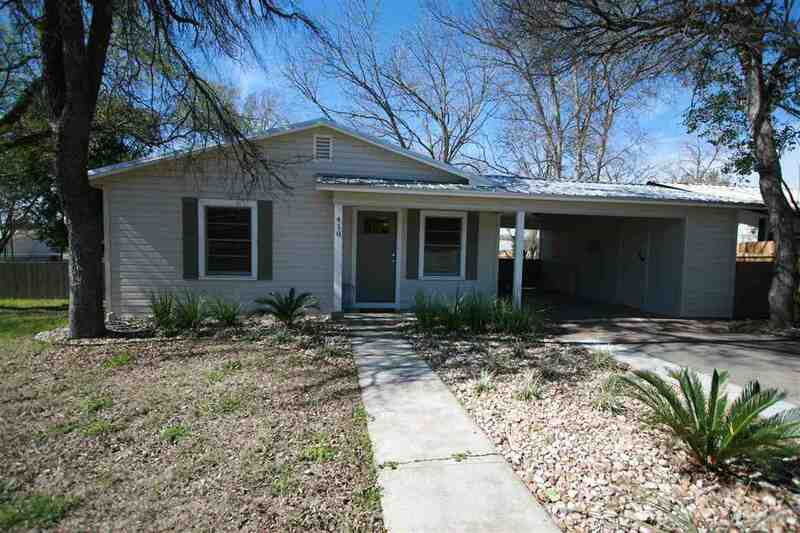 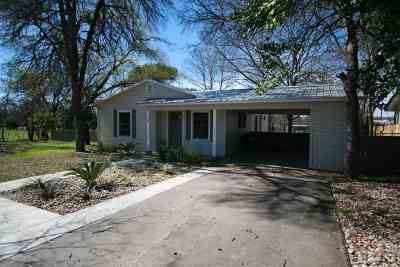 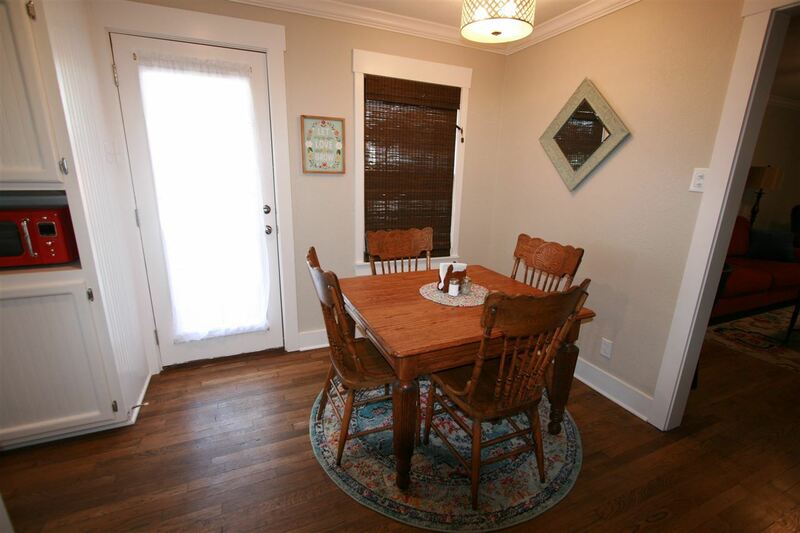 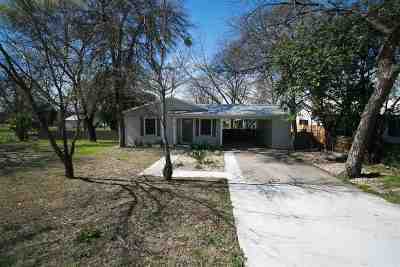 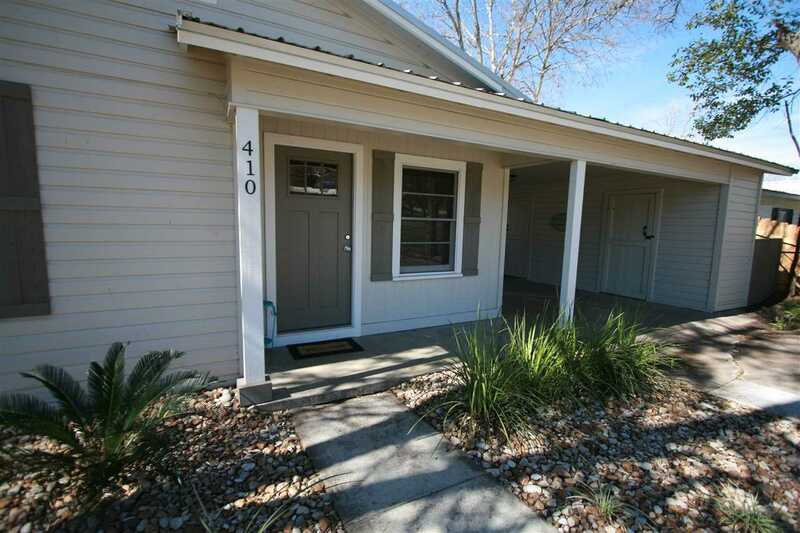 Charming Completely Remodeled 3/1 Home in the Heart of Downtown Marble Falls! 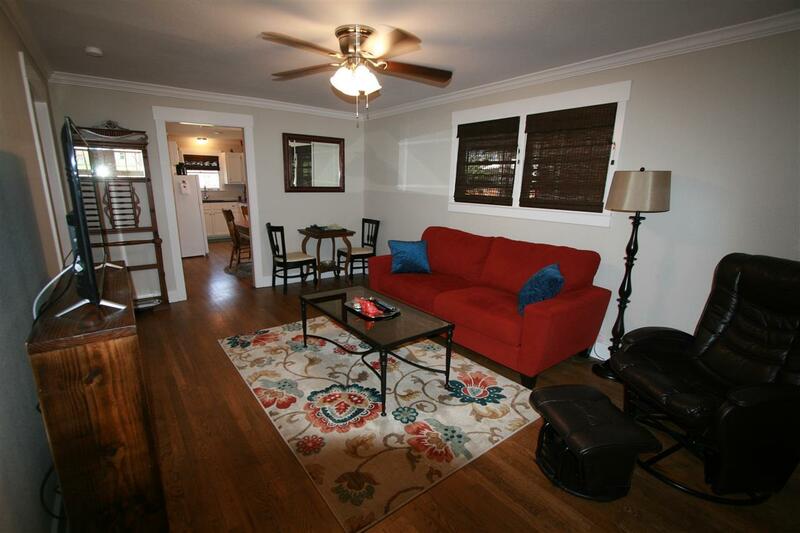 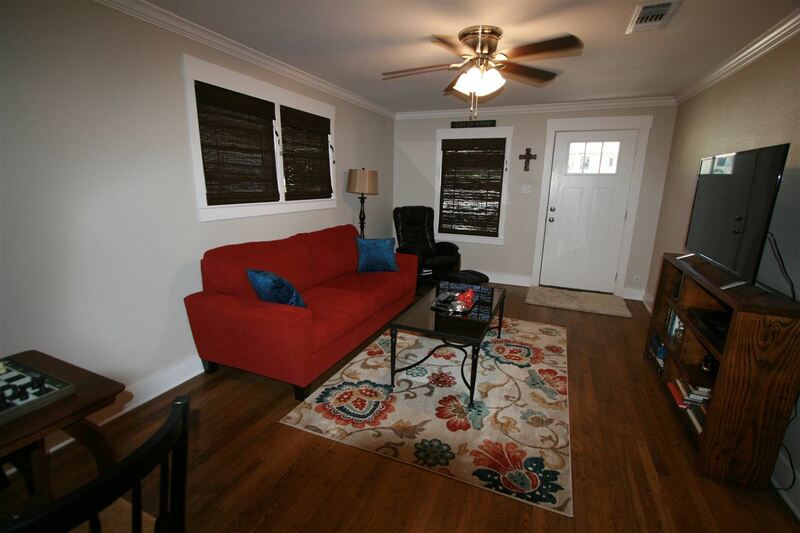 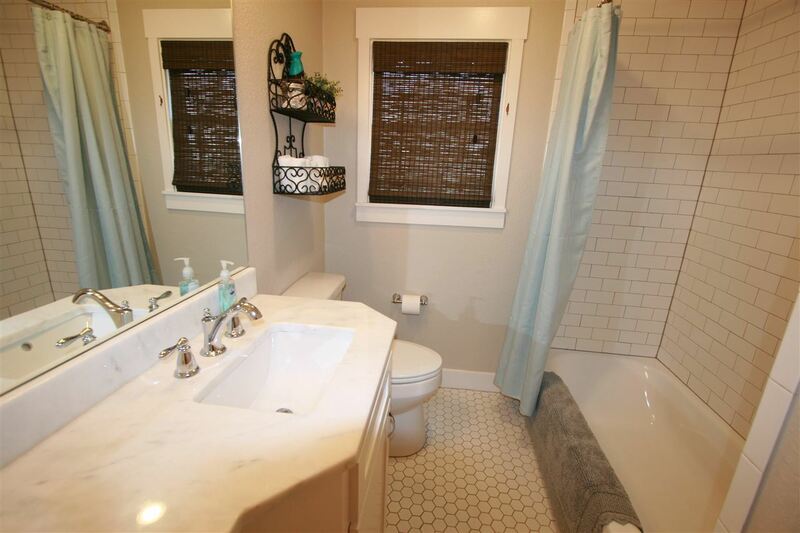 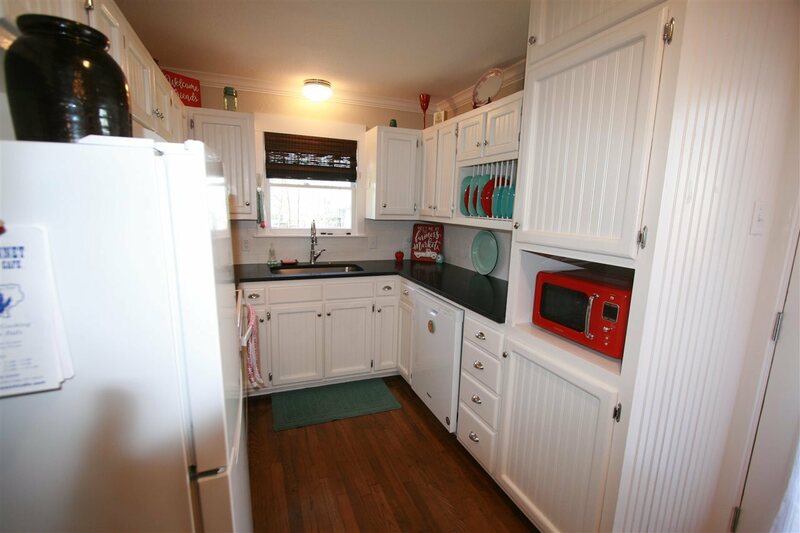 This immaculate home has been COMPLETELY remodeled and is absolutely adorable inside and out! 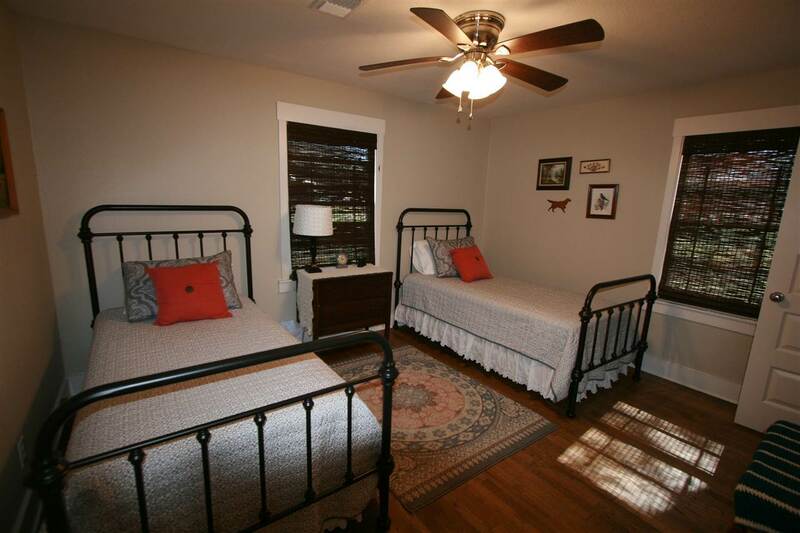 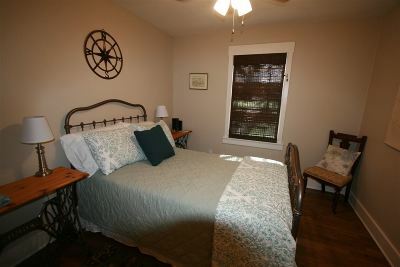 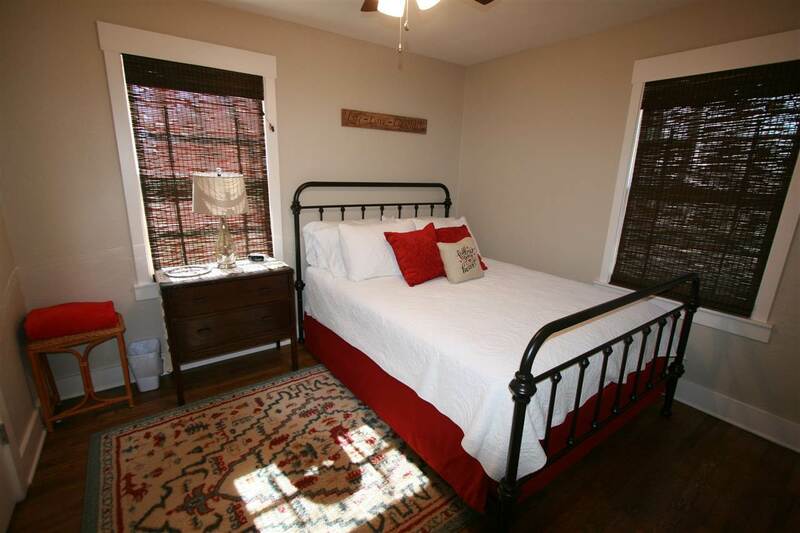 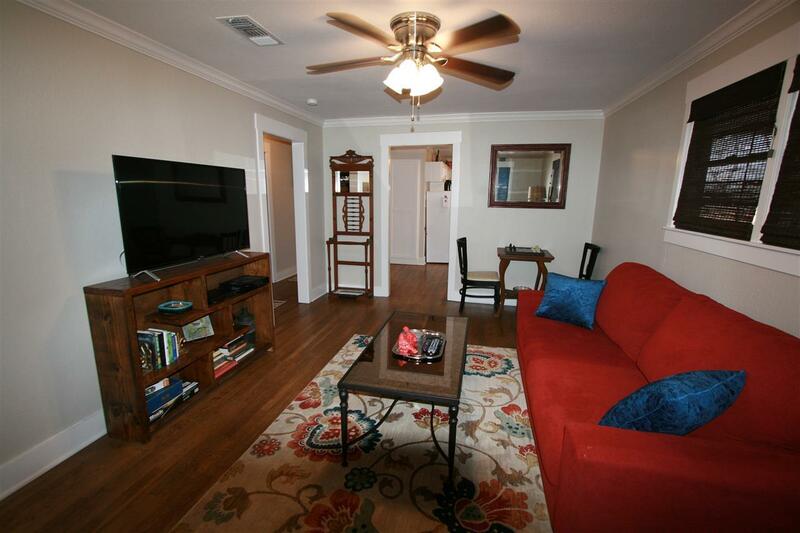 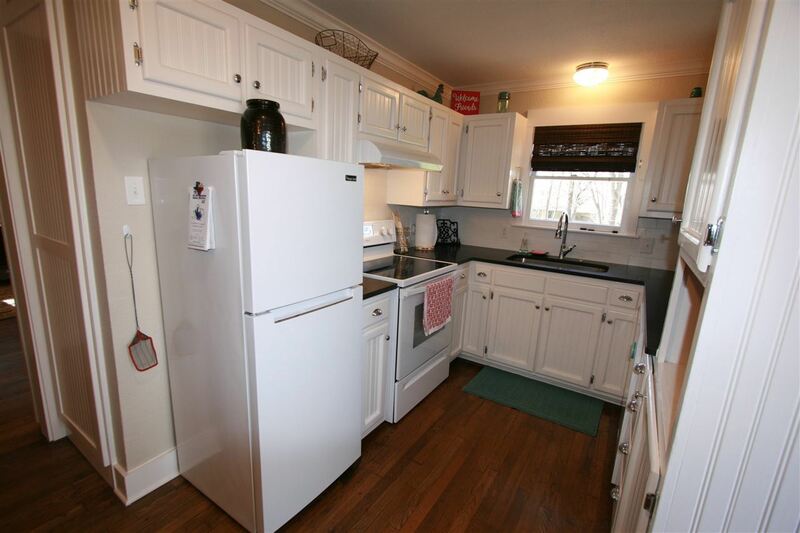 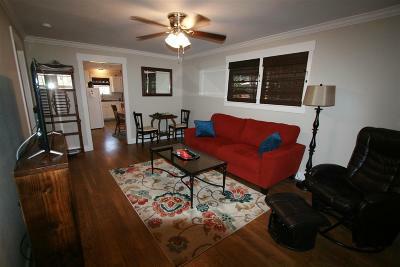 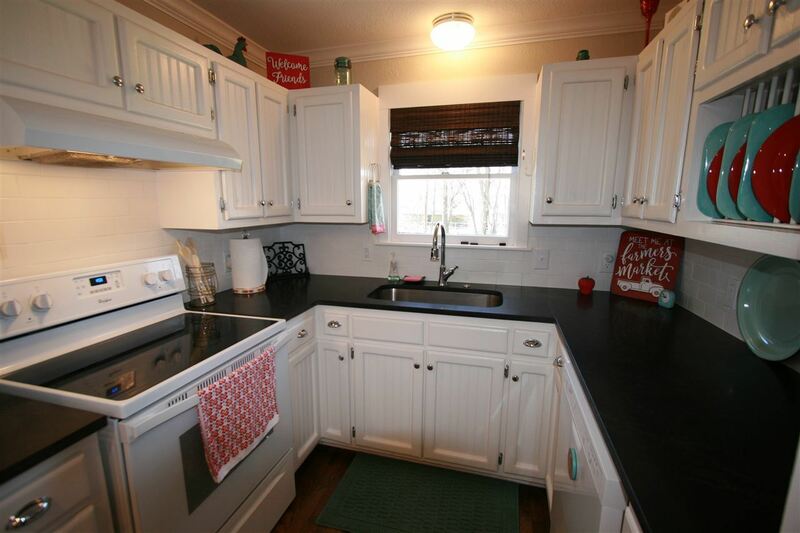 Original hardwood floors, granite tops in the kitchen, marble tops in the bathroom, fresh paint and new appliances. 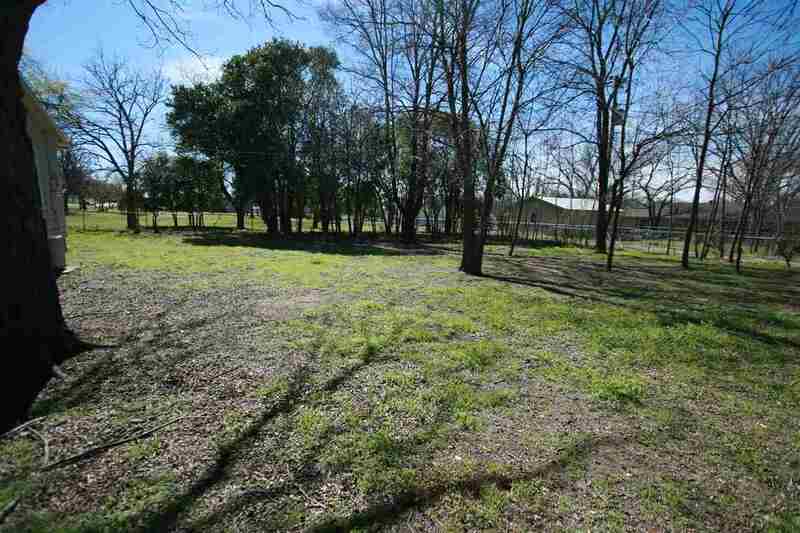 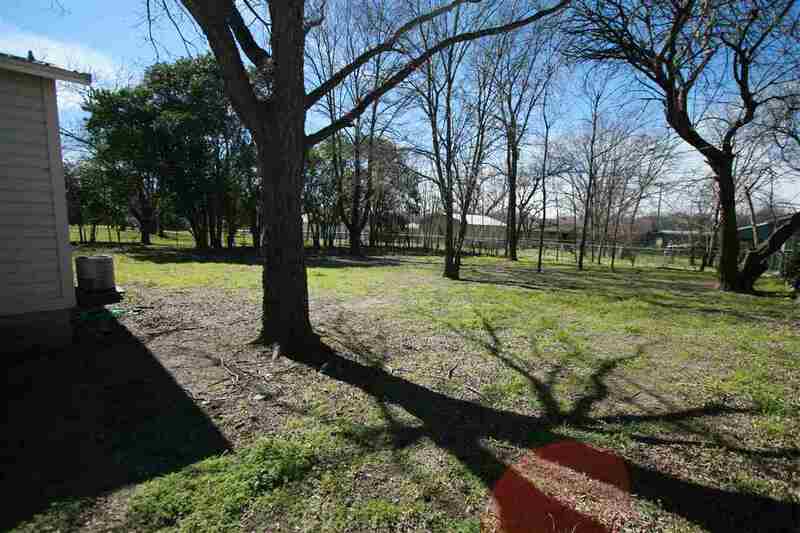 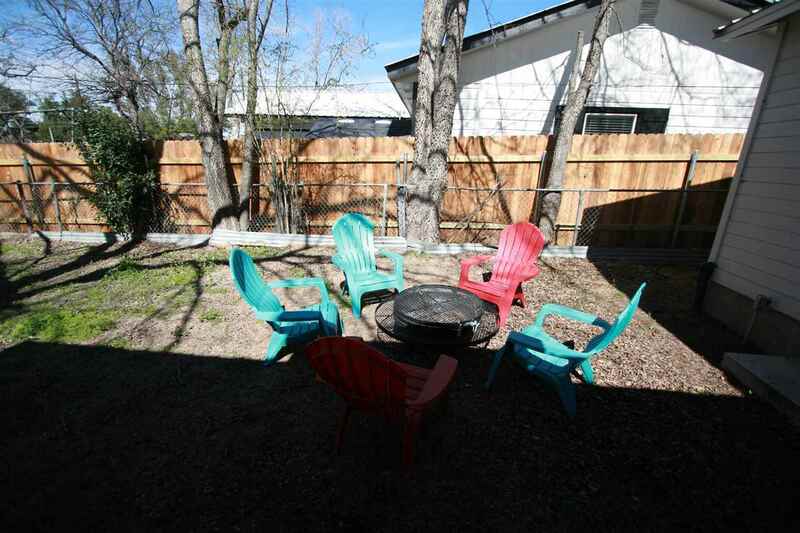 Nestled on 3 lots covered in mature trees just one block from Historic Main Street with an easy walk to area shops/dining, Johnson Park , hike/bike trails & Lake Marble Falls. 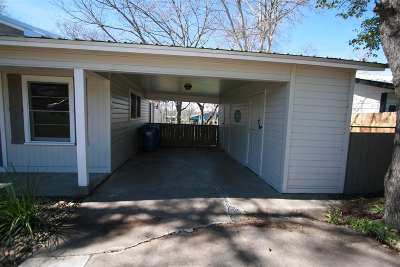 Big fenced yard and covered carport complete the package. 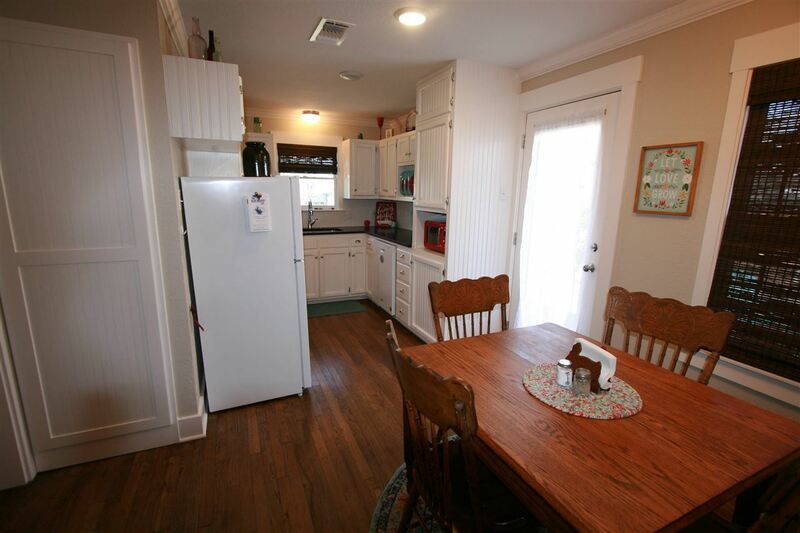 This home can be used for short term rentals and is a perfect investment opportunity! 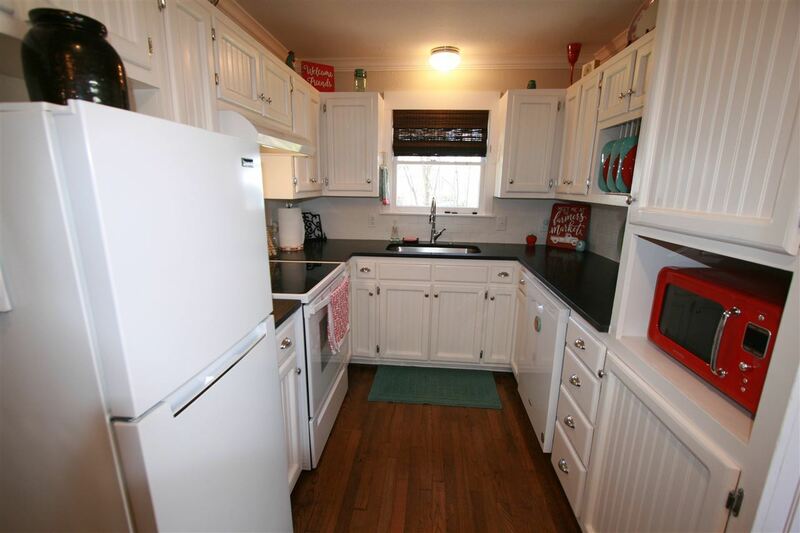 Don&apos;t miss out on this amazing home!